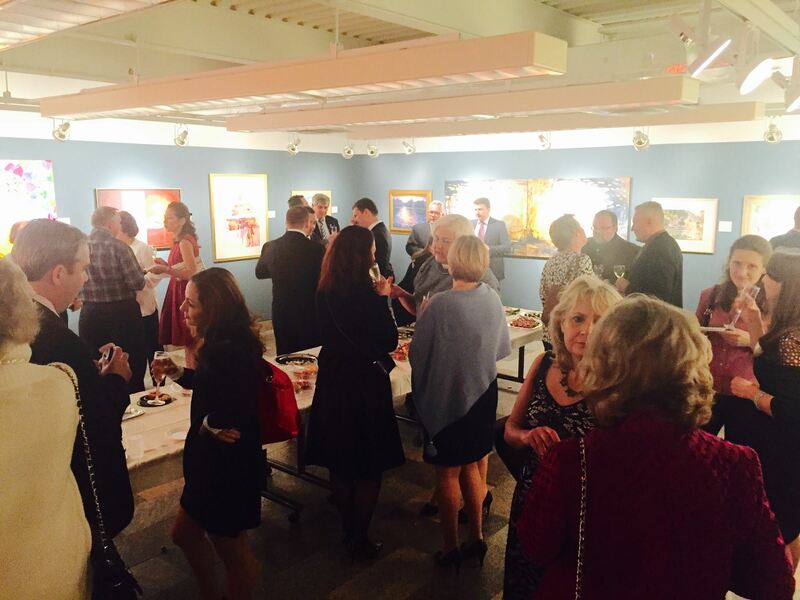 On October 23, 2015, the Ukrainian American Bar Association (UABA) hosted a reception at the Ukrainian Museum (222 East 6th Street, New York, NY 10003) as part of the UABA 38th Annual Convention (October 23-25, 2015 in New York City). The evening commenced with the opening remarks by Maria Shust, director of the Ukrainian Museum. 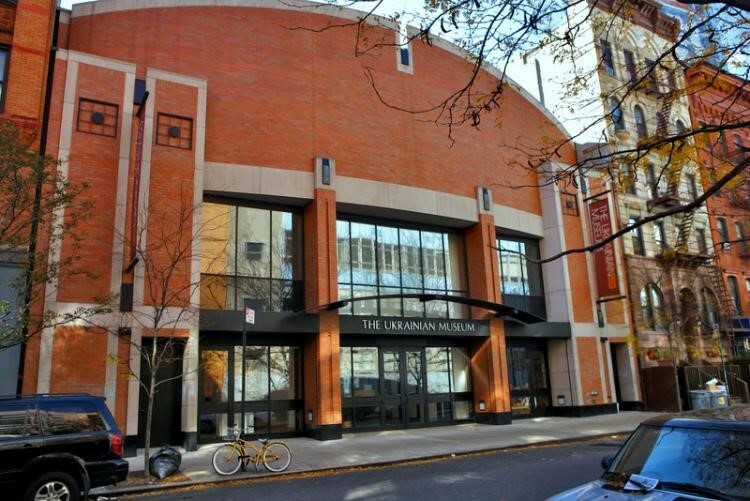 The Ukrainian Museum, founded in 1976 by the Ukrainian National Women's League of America, is one of the largest museums in the U.S. committed to acquiring, preserving, exhibiting, and interpreting articles of artistic or historic significance to the rich cultural heritage of the people of Ukraine. 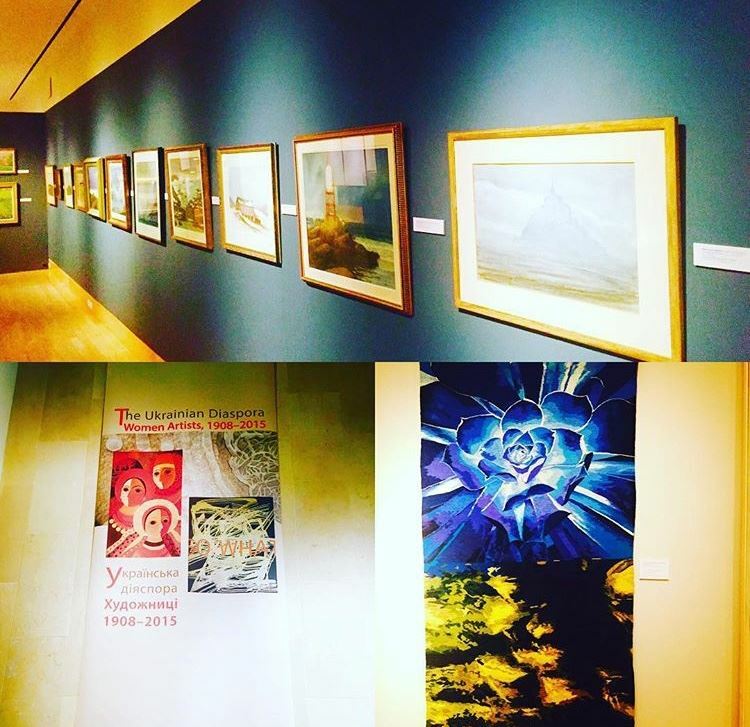 The Ukrainian Museum's collection falls into three primary groupings: (i) "folk art", which includes festive and ritual attire and other items of clothing, ceramics, metalwork and carved wood items, as well as Ukrainian Easter eggs (pysanky), (ii) "fine arts", including paintings, drawings, sculptures and graphic works by noted Ukrainian artists, and (ii) the archives, including photographs, personal correspondence, posters, flyers and playbills, stamps and coins, documenting the life, history, and cultural legacy of the Ukrainian people. Ms. Shust’s remarks were followed by a presentation on the rule of law by J. Truman Bidwell, Jr., a partner at Sullivan & Worcester LLP. Mr. Bidwell’s practice is focused in the areas of international asset financing, banking, structured finance and insolvency, and he is also the co-chair of the firm’s Opinions Committee. Mr. Bidwell stressed that establishing respect for the rule of law, the principle that no one is above the law, is intended to be a safeguard against arbitrary governance and is fundamental to achieving the sustained economic progress and development in any country. Ukraine has vast natural resources and highly-educated and skilled human capital, but it needs to establish a trustworthy transparent legal system which is vital to attract more foreign investment. The evening concluded with the networking reception at the Ukrainian Museum. Special thanks to the Law Offices of Peter Piddoubny& Oksana Pelekh (25-84 Steinway Street, Astoria, NY 11103) for sponsoring the reception.